11 Must Have Ad Agency Business Development Tools - Peter Levitan & Co. These tools (and there is a big world of tools out there these days) will help your efficiency and, more importantly, make you look like a subject matter expert because you are on that ball. Even better, as you use these tools for your own business development efforts, you will be gaining social media expertise that will dazzle your client prospects. Clients (the ones you do not have yet) need your help according to this research from Ascend2. 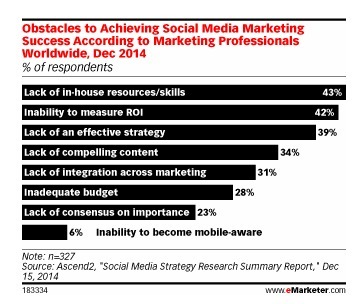 Almost half of the clients surveyed have significant social media obstacles to overcome. You can help them by helping yourself. 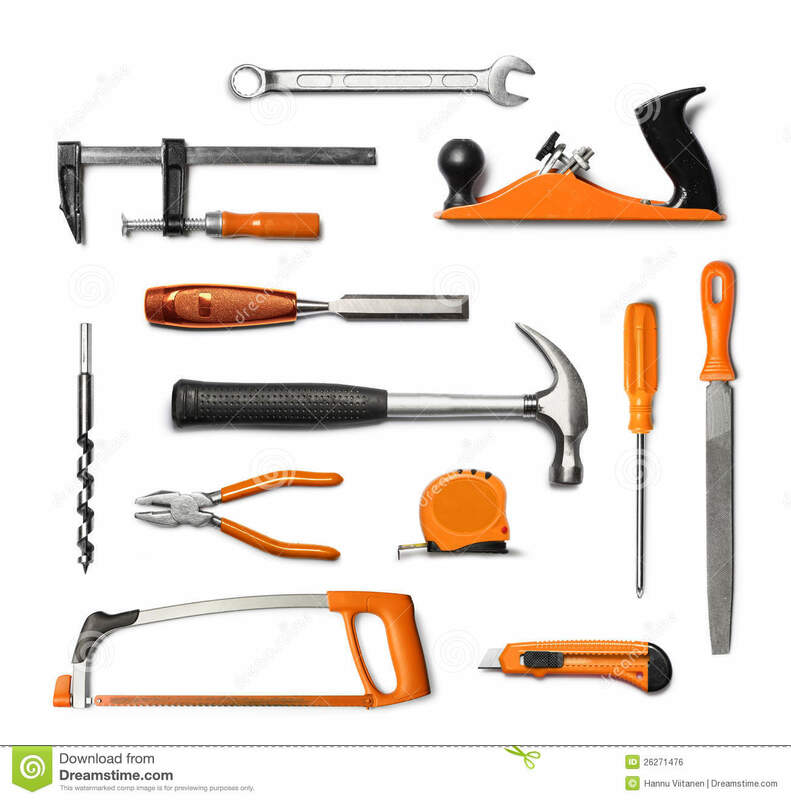 This list of 11 tools is my first set of recommended online social media management tools. There will be more coming. Sign up at the bottom for my weekly newsletter so you won’t miss the future posts. Social Media Content Discovery, Curation And Sharing. If there ever was an “easier said than done”, it is the discovery, curation and sharing of content to support your agency’s inbound business development program. Content development is, understatement coming, time consuming. Before I start, I have to rant a bit. One of the biggest social media content misses that agency new business programs make is that they have not stopped to think about who their social media programs are targeting in the first place. Many agencies have agency blogs and Twitter accounts that seem to target other agencies rather than the type of clients that they want to get onboard. Here is one strategy to build awareness and SEO juice that I recommend to my agency clients. As A First Step, Consider Starting Over. I recommend that agencies consider reinventing their ‘agency’ blogs to directly target client interests. I know that this sounds obvious. But many agencies look way too inward. The blog would be designed using a relevant keyword strategy based on the agency brand position, targeted clients and categories and most importantly… its understanding of what subjects key prospects search for. An interesting opportunity here is that you can study what your competitive agencies write about. More about how to scope out your agency competition next week. Your ‘client-targeted’ blog will prove your expertise, position you as an industry leader and will attract targeted traffic via a sound SEO strategy. To kick off your ‘reinvention’ and get ready for Google, write an initial set of 15 posts of 500 words based on subject and SEO keyword analysis. You will also need to write at least one 1,000 word+ post per quarter (good news is that these can be repurposed as LinkedIn posts and SlideShare docs and white papers that can be sent directly to clients.) Launch the blog with at least 3 long copy posts to look like an expert. Your client prospects and Google want this. But first you will need some ways to find related content to add to your own perspective. It isn’t easy coming up with a few hundred blog posts, Tweets, LinkedIn and Facebook posts every year. It can also be difficult to know what are the most relevant topics for your new business prospects. Good news: there are a bunch of digital bloodhounds that can get you to the promised land. Here are some of my favorite go to content tools. These should also be considered new business development tools. Use them correctly and you will attract the clients that you want. I admit it. 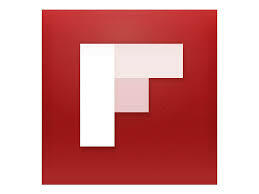 I scan Flipboard in bed when I wake up. I’ve set up my iPad ‘magazines’ to alert me to news in a wide range of categories. For example, this morning I found an article on the best mobile apps of 2014 and could have easily sent it to my Twitter, Facebook, LinkedIn, G+ accounts or to an email or text address. Feedly is a web based RSS reader (similar to the old Google Reader) that helps you find blog posts and news on subjects of interest. 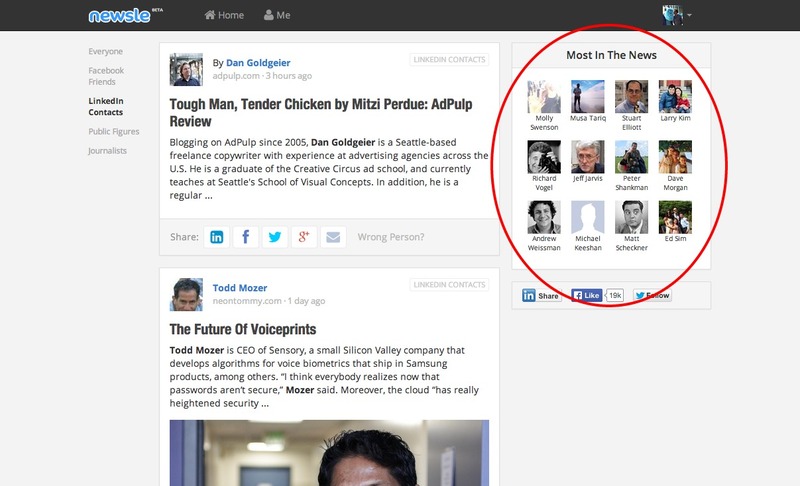 You can save your favorite content sources so you wont miss any important posts or news items. From Storify: “Storify helps find the voices online that matter. Make the web tell a story.” Storify scans a range of content sources including blogs, Twitter, Facebook, YouTube and Instagram. Storify is a deep tool that goes well beyond some of the other content building options. I suggest that you head over to the Content Marketing Institute to see all that Storify can do. I’ve added Swayy to my Chrome browser. Swayy curates articles based on my interests and I can easily send these to my Twitter, LinkedIn and Facebook accounts. Swayy also offers some cool analytics that tune into my social accounts. if you want to follow the big kids and tweet 5+ times a day then Swayy will help make this chore way easier. Scoopit is another tool on my browser bar to help me Tweet, etc. I have a set of keywords that I search as well as the opportunity to select people worth following with their own take on content worth sharing. Having other people curate for me is a big time saver. Wow, this is a winner for finding the most popular content. 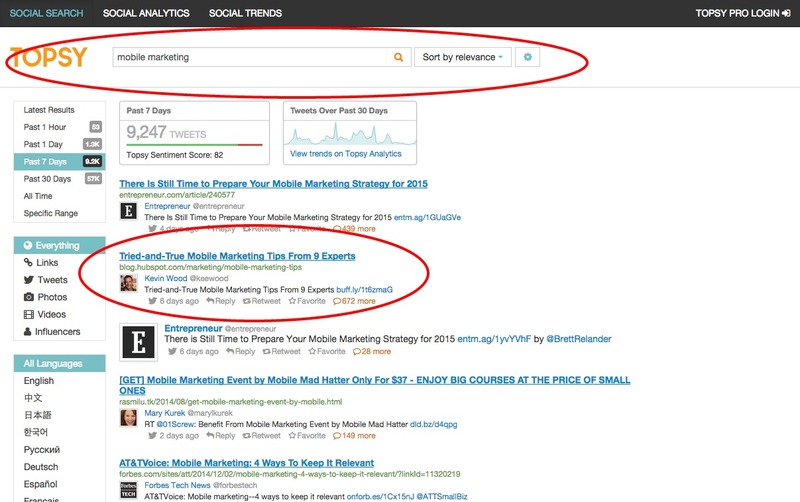 Topsy lets you search the content universe via date ranges and media types including links, Tweets, videos and photos. Newsle monitors news sites to find mentions of people in your LinkedIn, Facebook and Twitter universes. Today I received an email notifying me that people I know and follow were mentioned in The New York Times, Salesforce.com, Huffington Post and Venture Beat. just imagine that these are prospects. Find a way, a not too creepy way, to let your peeps know that, well, you love them. There are a couple of enterprise level tools that you could use for your agency or clients. Some can get spendy, but these tools rock. 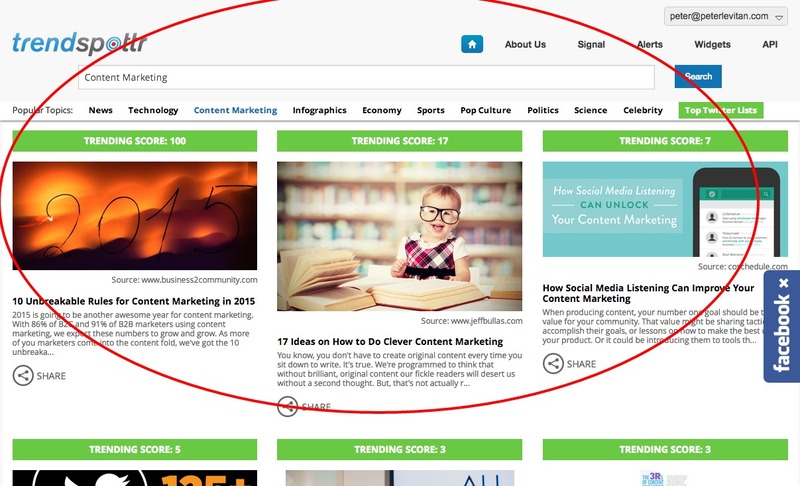 Curata uses an algorithm to help you find content that is personalized for your specific content categories. It helps you curate, organize and share your findings on your blog and social networks. There is a free trial to test before you drop the $350+ per month on the master account. This is the big time. 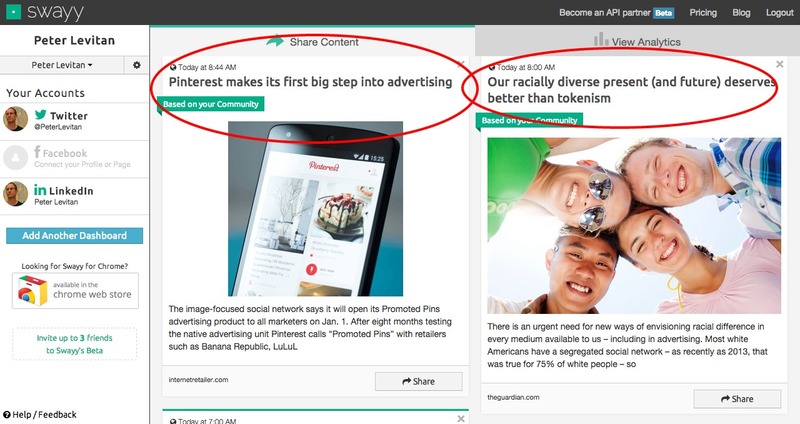 Echo is used by big brands like Forbes and Slate. Check it out if you need to dazzle your clients. Echo is a Just Do It tool. Go test it when you have 30+ minutes to spare. What’s Up? : Two Trend Spotters. One simple way to look like an industry or category leader is to be on top on trending facts and stories. Tracking trending content highlights what is by nature popular, provides ideas for blog posts and will get you out front of issues and opportunities that will be of interest to your prospects. Watching trends will also help you decide what subjects are worth the effort. I am a huge fan of Google Trends. Google Trends delivers data on what people are actually searching for and can help you find highly relevant social media subjects for you blog, etc. Google Trends charts also work great to prove points in client meetings. 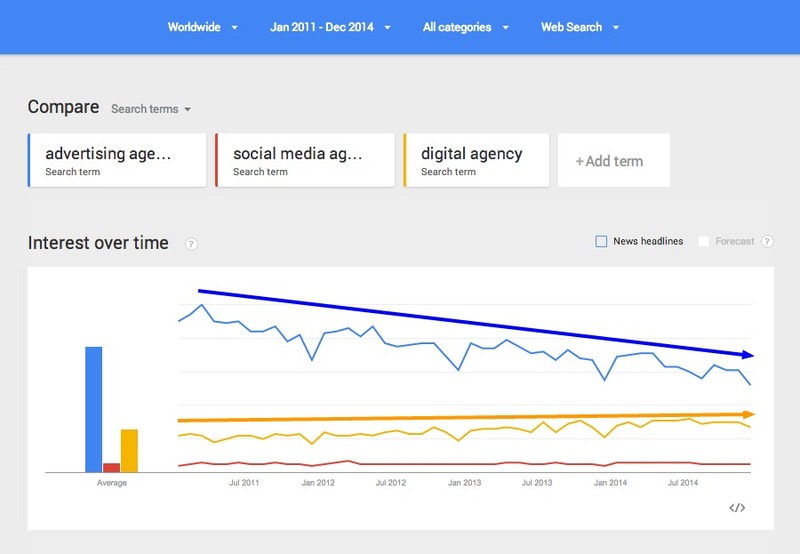 One of my favorite agency new business consultant examples of the use of Google Trends is to help us to figure out if people are still using the ‘old’ term advertising agency or have they moved to searching on digital agency? Many ad agency owners are trying to determine what to call their agencies. Are we still advertising agencies or are we now digital agencies, or, social media agencies? While it is clear that the use of advertising agency is in decline, it still has high search volumn and I don’t think you should completely shy away from using this inclusive terminology. You set up the alerts based on keywords and select how often you want to get them. “Thanks for signing up for TrendSpottr Alerts! You will start receiving emails from alerts@trendspottr.com the next time we detect exceptional trending activity for one of your Alerts. More Ad Agency Business Development Tools Are Coming Soon. Stay Tuned. Scheduling. I’ll discuss a couple of tools that make scheduling easier. You don’t have to schedule posts one at a time and you can repost / repurpose old evergreen posts to squeeze out extra traffic. CRM tools. No, you don’t have to buy a super complex and hard to use database like Salesforce to make sure you stay in touch with your future clients. Email tools. I assume that your blog, Twitter, Facebook and linkedIn accounts are building your email subscriber database. I’ll help you figure out the best email solutions. WordPress. I’ll take a look at the best wordpress plugins that will dramatically increase the power of advertising agency blogs. In fact, I am using one of them, Easy Embed Tweet right here. Go ahead, hit it. Guest blogging. Your agency blog is not enough. Its reach is limited. I will help you to figure out where you should be guest blogging to make sure that you increase your reach. Guest blogging got me this speaking gig at Hubspot’s annual Inbound conference. You need help!!! I’ll list some of the best ways to outsource many of your social media tasks. Why pay your FTE employees to do all of the work. I used a very talented young guy in the Philippines to build my Pinterest agency directory. Don’t Miss Out… Sign Up Below. Sign up for my weekly email to make sure you get these tools tips when they hit. This entry was posted in Featured, Marketing, New Business, Social Media and tagged content, digital marketing, LinkedIn, marketing, new business, social media, twitter. Bookmark the permalink. Trackbacks are closed, but you can post a comment. Good article, we used new service https://zumminer.com/. Social Media Content Discovery – very important.